The holidays are typically a time of year when families are reunited. Because many adult children are separated from their parents by great distances, the holidays might be the first time the family is back together for many months. While a parent may have spent the time you were apart telling you they are doing “fine” and they “don’t need help with anything” when you call to check in, a holiday visit to their home might prove otherwise. 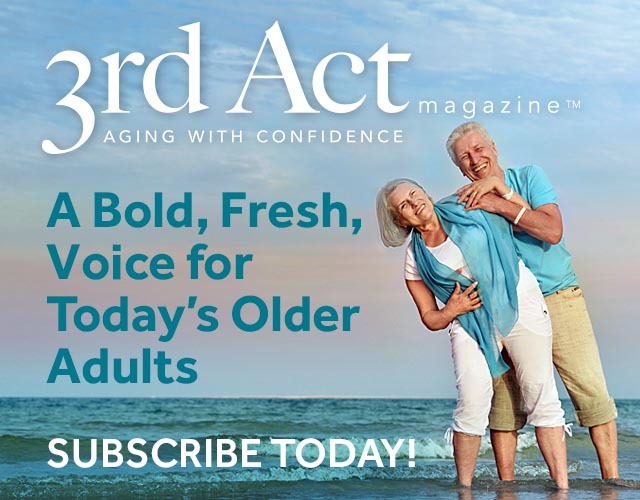 One question adult children often have is how to tell when a loved one is safe at home and when it might be time to encourage them to explore senior living communities where they will have access to more supportive services. 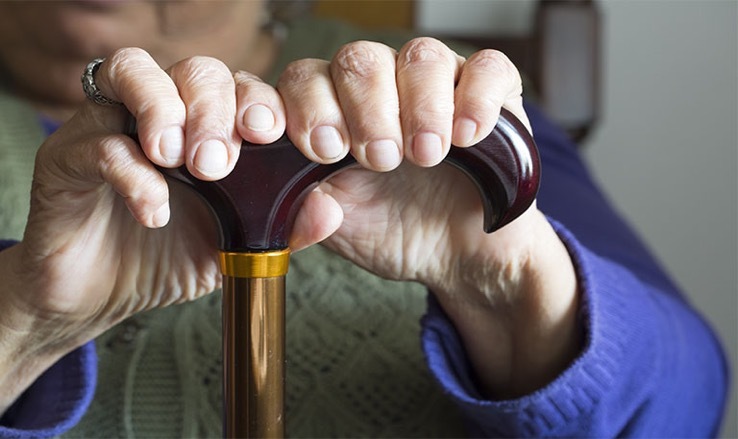 To help you know what to look for in an older adult’s home when you visit, we have put together a list of warning signs that might indicate trouble on the horizon. Personal Hygiene: Is your parent’s hygiene and appearance not as tidy as it used to be? Is your mom neglecting a long-standing grooming regimen or your father failing to shave and keep his hair trimmed? Are their clothes disheveled or are they wearing clothing that isn’t appropriate for the time of day or the season of the year? While these might seem like little details, a decline in personal care is often a sign an older adult is struggling to keep up. Housekeeping Chores: Along those lines is the condition of their home. If your parent has always kept their home tidy and in good repair, a messy house probably isn’t a good sign. Is the refrigerator full of expired foods? Is trash piled up? Are every day maintenance tasks like changing light bulbs being ignored? These can all indicate an older adult is having difficulties. Finances Unmanaged: On your holiday visit to your loved one’s home, pay attention to the signs that might indicate they are having a tough time managing their finances. Phone calls from creditors are an obvious sign of difficulty. But a tall stack of unopened bills on the counter or desk is just as troubling. Poor Eating Habits: Older adults often say cooking for one or two is just too much work or too difficult to do if they have a chronic health condition like Parkinson’s disease. Transportation to and from the grocery store can also impact nutrition. These factors often lead older adults to begin relying on frozen dinners and fast foods. Most of these meal choices are high in unhealthy fats, salt and sodium. Medication Errors: It isn’t uncommon for older adults to take several different types of medication each day. Mistakes managing medicine are a leading cause of emergency room admissions for people of all ages, but especially for those over the age of 65. You can check to see if your loved one is staying on track by comparing the number of pills left in their medication bottles with the number prescribed. Keep in mind that having too many left is just as dangerous as having too few. Both are a sign your family member isn’t following their physician’s orders. Social Withdraw: Stepping back from cherished volunteer projects or failing to attend favorite religious services can also be signs of trouble. For some older adults, a lack of reliable transportation is what is causing them to withdraw from social activities. But for others, it might be a sign of depression. We hope this gives you the information you need to make an honest assessment of a parent’s well-being when you visit during the holidays.